We Service Union Clients, Private industry, government agencies and non-profit assoc. 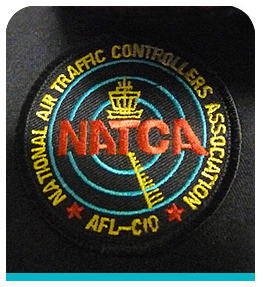 We are proud to be associated with NATCA – National Air Traffic Controllers Association and their facilities across the country. Providing garments and promotional items for their on-line store based in Washington DC and special order services for their Union members. Visit www.natcastore.com to view our workmanship. At Chesapeake Graphics we treat our clients like they are our only client.